Home / All TV Shows / Jeopardy! When will be Jeopardy! next episode air date? Is Jeopardy! renewed or cancelled? Where to countdown Jeopardy! air dates? Is Jeopardy! worth watching? Jeopardy! is a classic game show -- with a twist. The answers are given first, and the contestants supply the questions. Three contestants, including the previous show's champion, compete in six categories and in three rounds (with each round's "answers" being worth more prize money).Contestant images from 2015 onwards are provided courtesy of Fikkle Fame. Jeopardy! next episode air date provides TVMaze for you. 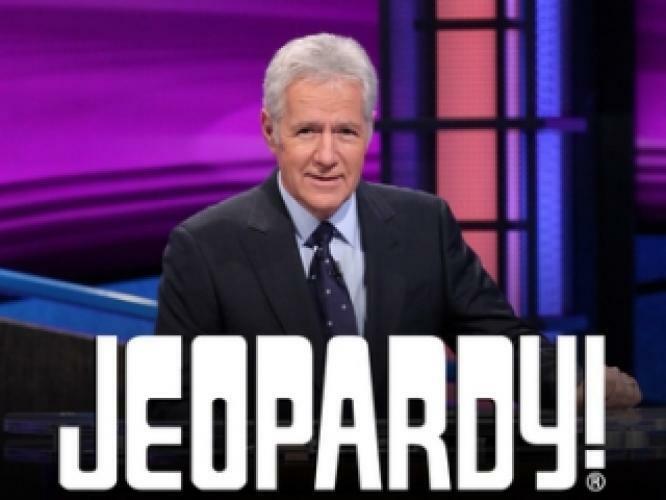 EpisoDate.com is your TV show guide to Countdown Jeopardy! 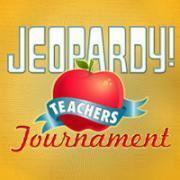 Episode Air Dates and to stay in touch with Jeopardy! next episode Air Date and your others favorite TV Shows. Add the shows you like to a "Watchlist" and let the site take it from there.